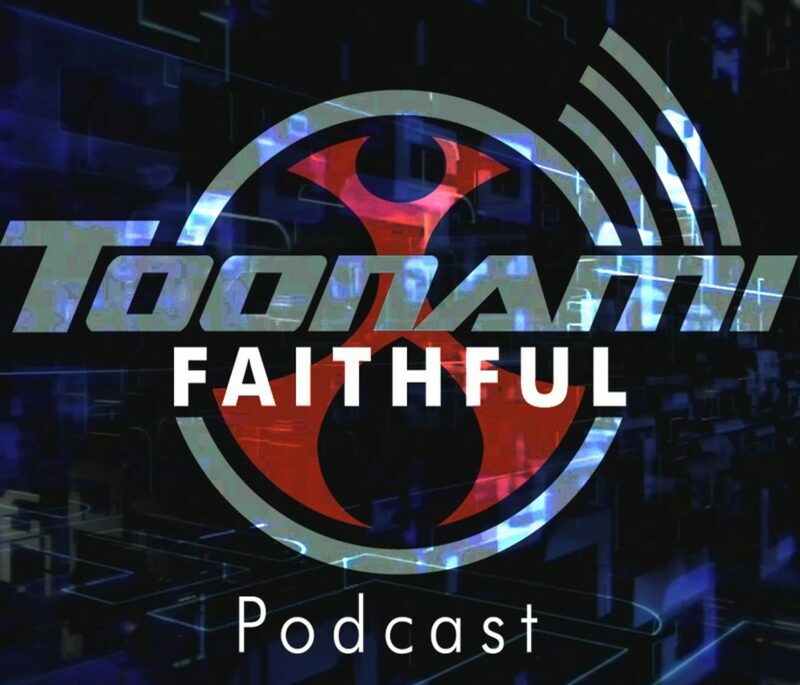 Nielsen changes and One Piece talk are featured in this exciting episode of the podcast. Also, we’re late because of Jim, not Jose for once! Just wanted to point that out.